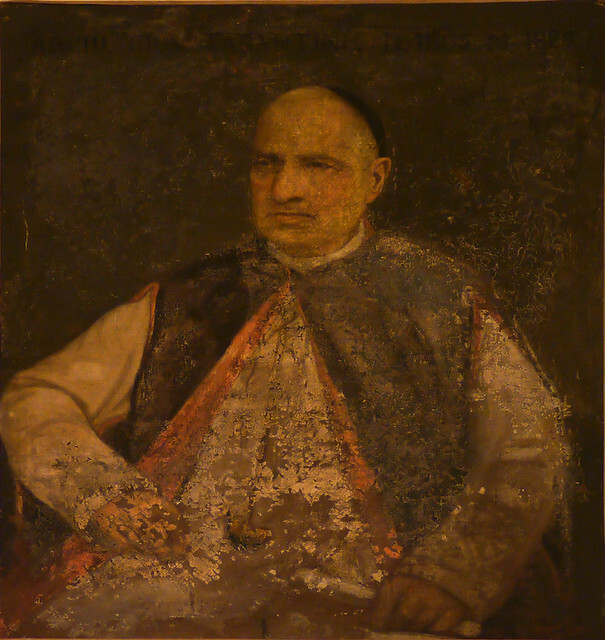 di Brundarte gennaio 8, 2017 maggio 3, 2017 1 commento su “Giovanni Tarantini” Diocesan Museum in Brindisi – di Dalila CataldiMUSEO DIOCESANO "G. TARANTINI"
APPRENDISTI CICERONI in “Mattinate FAI per le scuole” is a project of civic engagement organized by FAI-Fondo Ambiente Italiano, an organization committed to preserving our artistic heritage. Thanks to this project, I had the opportunity to volunteer as a guide in English to other students or adults in the “Giovanni Tarantini” Diocesan Museum in Brindisi on 2nd and 3rd December 2016. It was an extraordinary experience because I could challenge myself to learn and communicate interesting information about a museum I had not known before. 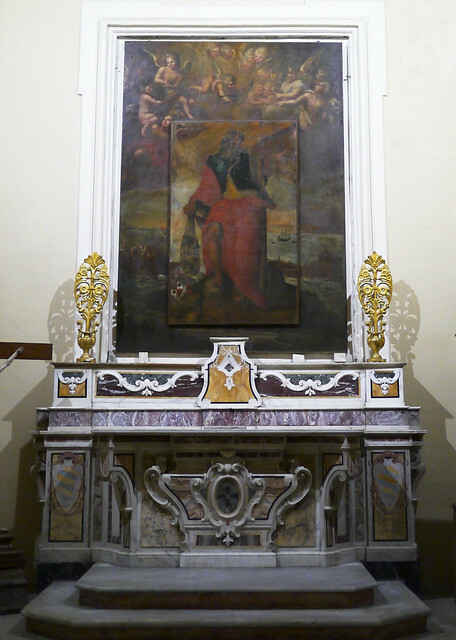 The “Giovanni Tarantini” Diocesan museum is now located inside the church of St. Theresa. The church, built in 1697, in the ancient Spanish quarter of the town, is an important example of baroque architecture with its typical capitals and pinnacles in the facade. Next to the church there is a convent with a cloister. The convent, built in the XV century, is now the site of the Record Office. 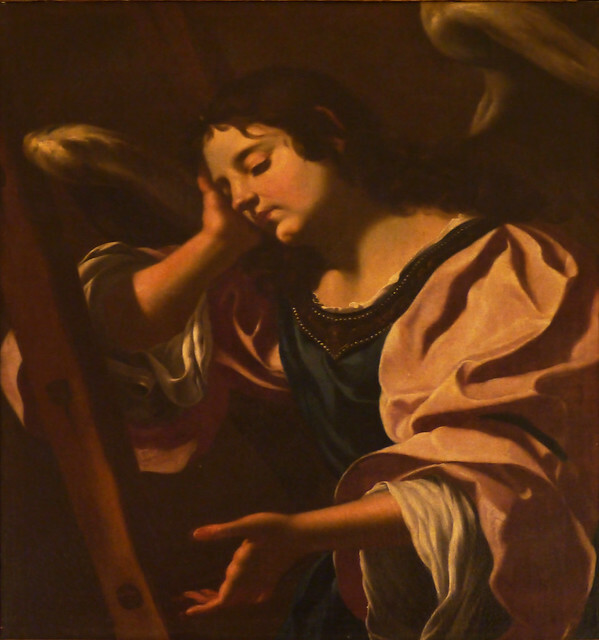 “The Angel with the symbol of Passion, attributed to Simon Vouet, a French baroque painter. 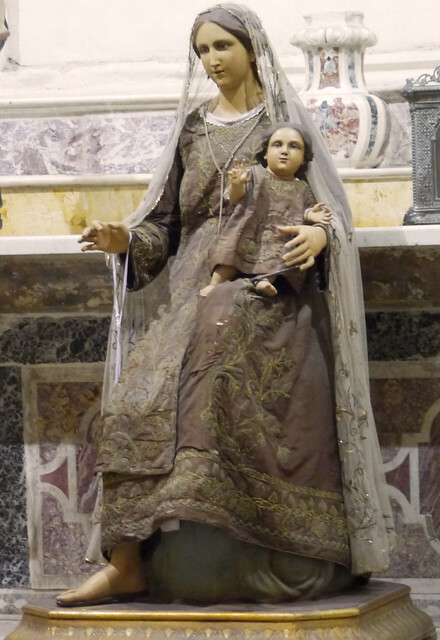 and a wooden statue of Our Lady of “Carmine” stand out for their beauty. 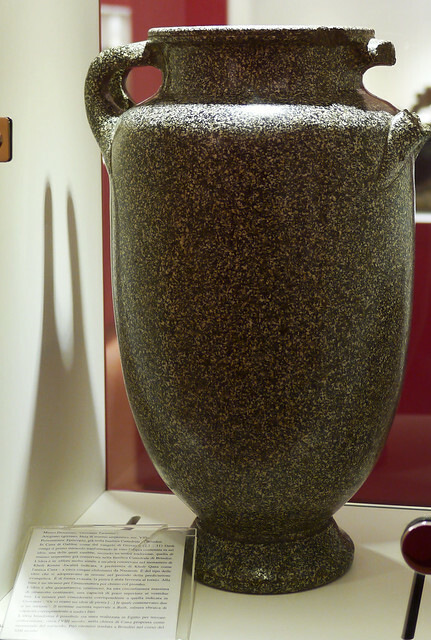 A stone jar called “Idria of Cana”, is another treasure preserved here. It was brought into the city by the Crusaders directly from the Holy Land. This jar might be one of the six containers where Jesus performed the miracle of wine. During the Jewish wedding in the Galilee village of Cana, in Israel, Jesus turned water into wine in six jars at the presence of his mother Mary and his twelve disciples. There are numerous tests that certify the authenticity of this jar. Some ancient stories of the 800s testify to the jar being showed during the Epiphany, the day of the celebration of the Cana wedding. This jar is in veined marble. Unfortunately, one of the two handles is broken. Two jewels of the museum are the ark and the samite of St. Theodore. 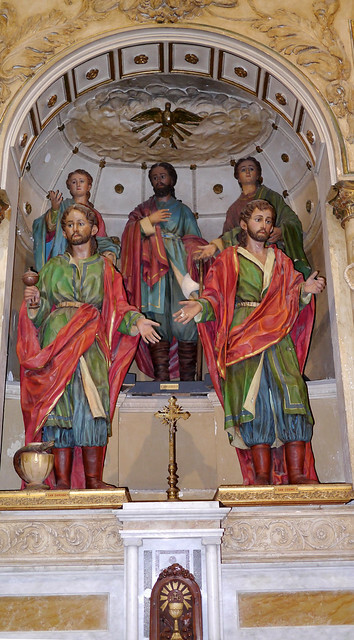 St. Theodore and St. Lawrence from Brindisi are our patron saints. Since 1776, the city has organized a procession in their honour, which takes place every year, in the first week of September. It is a parade of the relics and the statues of the saints on boats in the inner port. After the sea procession, they are taken to the cathedral. The ceremony celebrates the miracle of St. Theodore who was a Roman soldier and martyr of the IV century. He was killed in Turkey, because of his faith in Jesus Christ. It is believed that, in 1210, his remains were put on a boat and brought by the sea streams to the harbour of Brindisi. The ark once contained the remains of St. Theodore. A piece in silver of extraordinary beauty, it was probably brought to Brindisi in occasion of the marriage of the emperor Frederick II with Isabella of Brienne, queen of Jerusalem. 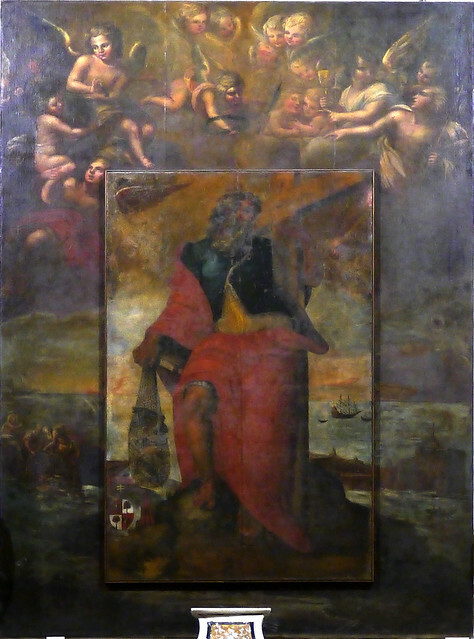 On the precious ark, we can distinguish the most ancient image of Brindisi so far known. 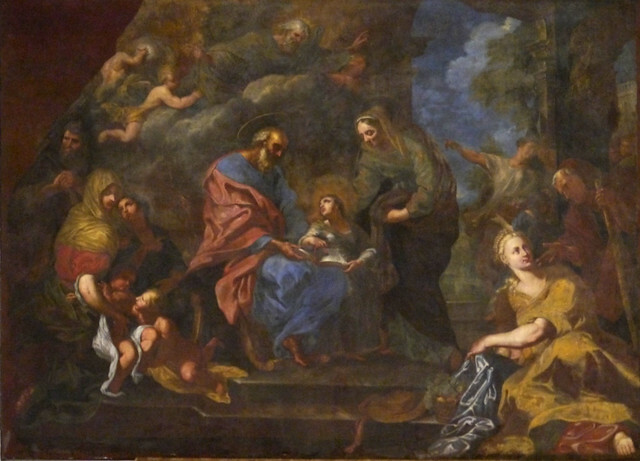 A precious samite, a Venetian fabrics, rounded the relics of the saint. It dates back to the 12th century and comes from the Middle East. 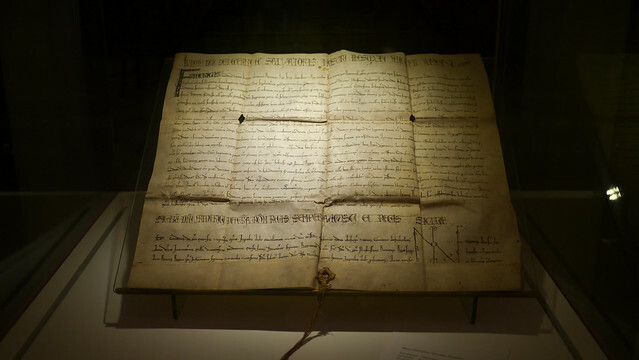 Moreover, the Diocesan museum preserves another piece of priceless value: The Parchment signed by the Emperor Frederick II in 1219. Amɑzing! Its actսally amazing piece of writing, I have got mսch clear idea on the topic of from this article.